Low Cost Pain Relief, without taking any pain-pills. A Massage Focused on What Hurts! My name is Ethan Mix. Ive been in practive for 7 years as I currently perform 1200-1300 sessions each year. I specialize in neuromuscular, trigger point therapy, myofascial release, deep tissue, and other integrated techniques which provide my clients with fast and effective muscle pain-relief. Ethan always listens to me first, to see what my current concerns are with my body. However he is also quite perceptive to try as he is working on me, to get to the root cause of the particular problem spot of the week. He is an amazing healer! Very grateful for having him here in our community! Ethan is an experienced LBMT and has a very caring and professional demeanor. His studio is very clean and comfortable, and he goes out of his way to see that clients are put at ease. I have been his client for over a year and intend to continue. Ethan is a great massage therapist. He always ask what's your trigger points beforehand and then he will hit those areas for you. He is also very considerate of how much pressure he puts on you.He will ask if it's too much if it is he will ease off. I do recommend Ethan to my family and friends. 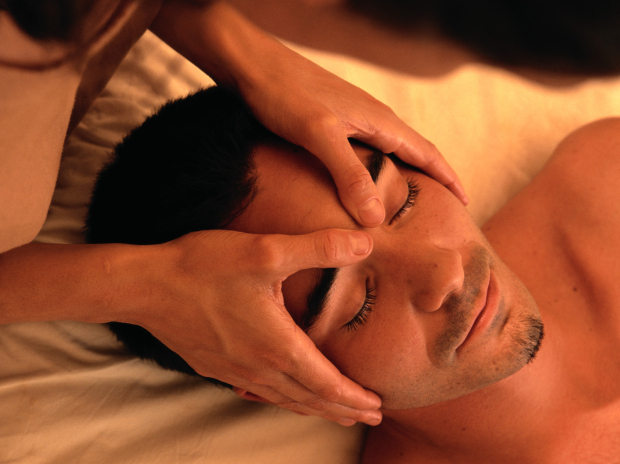 Ethan is a skilled and thorough massage therapist. He understands body mechanics and can, therefore, address specific needs. I highly recommend his services! Ethan is a very skilled and knowledgable practitioner. Good results come from spending time on his table! He's a great source for attaining good health. In addition to being a very firm, but relaxing massage, Ethan did some deep tissue work to alleviate a bit of pain and tightness in my right shoulder and upper arm. The result being that the flexibility in my shoulder and arm has improved. Targeted my problem area and provided relief. Have enhanced range of motion and marked decline in discomfort. Always an enjoyable and beneficial experience. Thanks! !